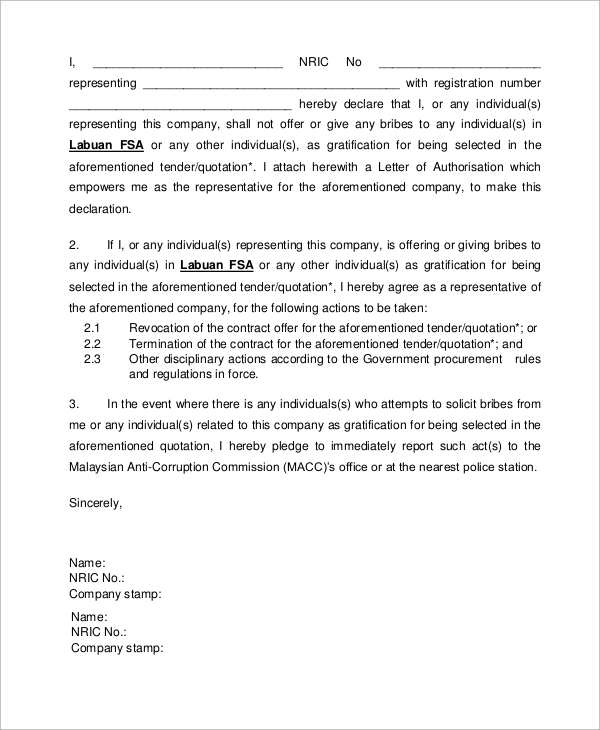 When someone wants to ask for something or orders a particular action to be performed, a requisition letter is usually given to that person or individual who has been asked to perform a certain act or the procurement of some object necessary to complete one’s job. Thus, requisition Sample Letters are a formal way to request for the availability of goods and services that would help the organization. Here’s a list of requisition letters. 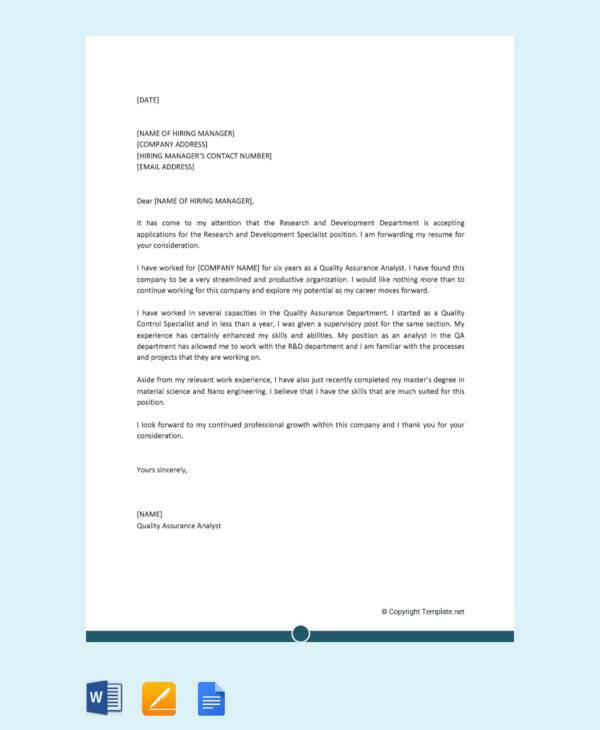 When a certificate of proficiency is asked for, a requisition letter is sent asking for the same. It contains the need and the necessity to have the certificate of proficiency. When a vehicle is purchased, approval or permit regarding its license number is needed from the governing authority. 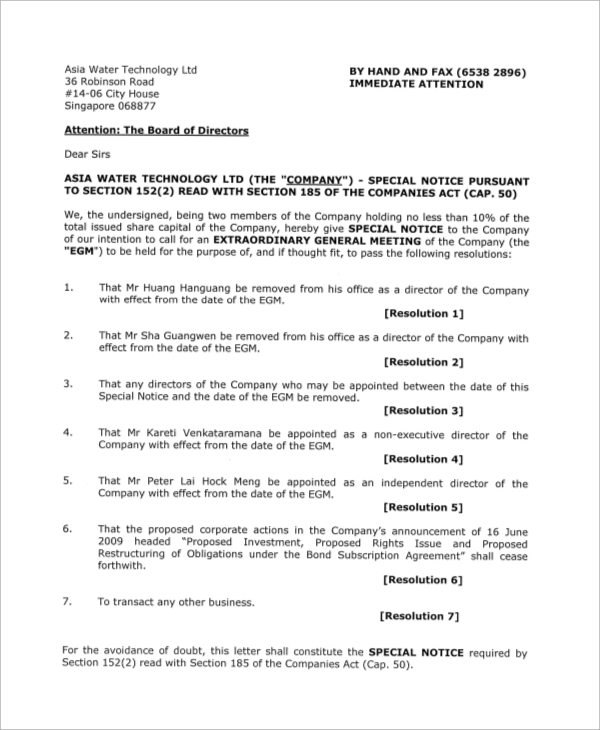 Such a requisition letter thus asks for the approval to be issued. 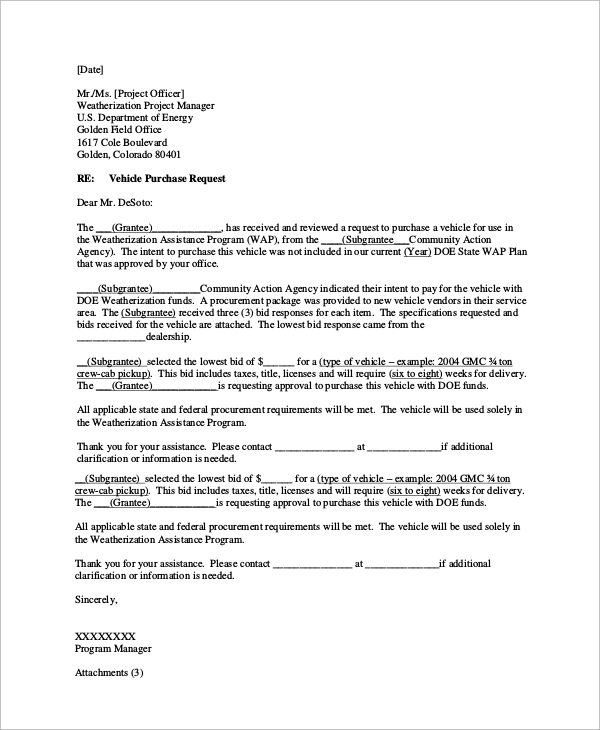 When a copyrighted material needs to be printed in the context of a fictional or a non-fictional work, a requisition letter is composed to seek permission for reprinting copyrighted material. 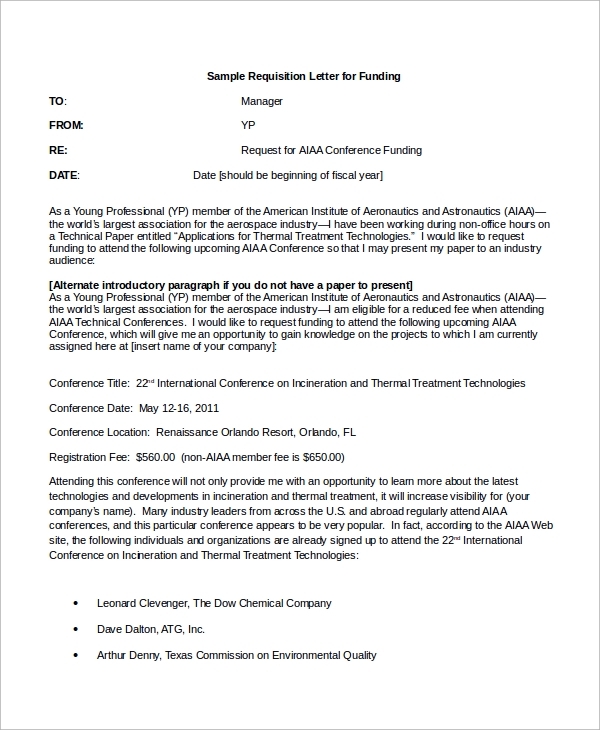 Requisition letters are of great use, as shown by the above-mentioned sample templates. When you need to ask for anything, seek information or procuring permission or a particular object, a letter of the requisition is written to ask the competent authorities to get the desired action or object from them. 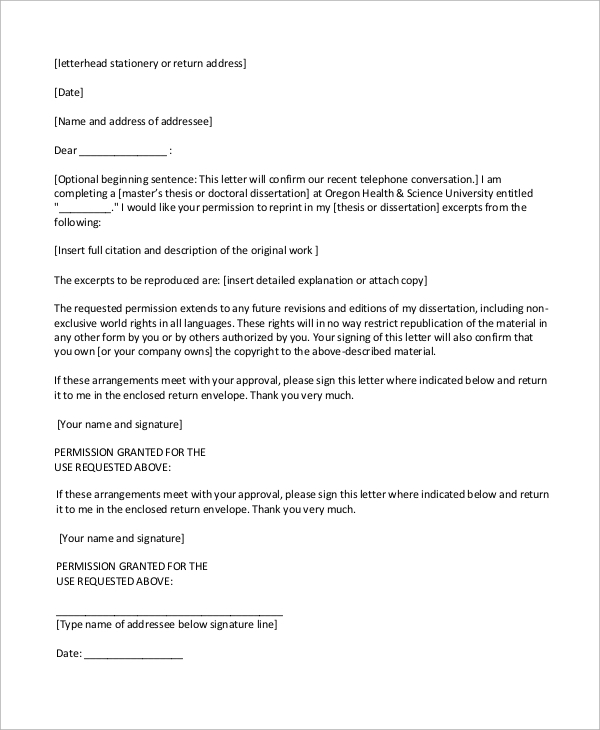 They are a formal way to ask for a particular action to be taken or for getting permission for conducting an action of your own done with intent. You can also see the Sample Offer Letters. 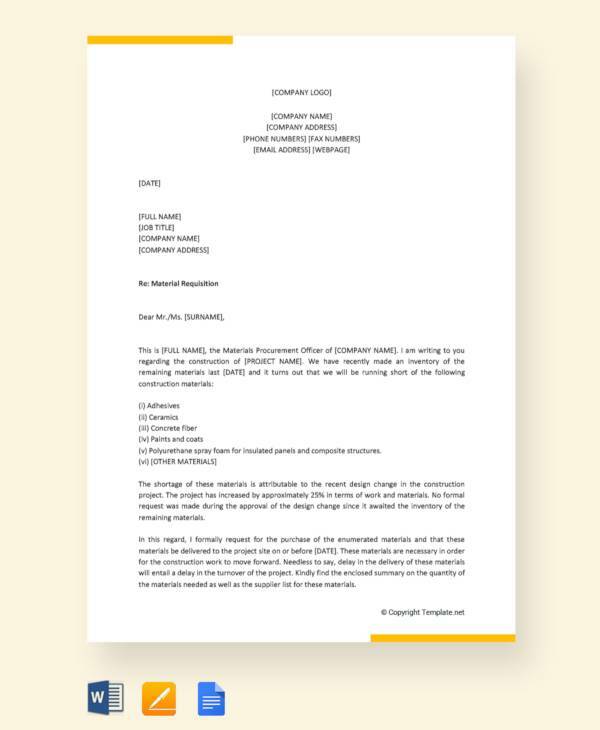 When office stationery runs low, a letter of the requisition is usually written to the suppliers of stationery requesting new stationery to be supplied to the office of the concerned enterprise. Letters of requisition are filled with inherent benefits. First, it helps to build bridges of professional relationships. Second, the writer can ask for professional favors, depending on the type of organization they would be dealing with. Third, they are a great way to procure information for your benefit. Fourth, it helps to give the reader an impression of you, making them think you to be a courteous and a respectable person. Thus, these are some benefits of requisition letters. You can also see the Sample Reservation Letters. 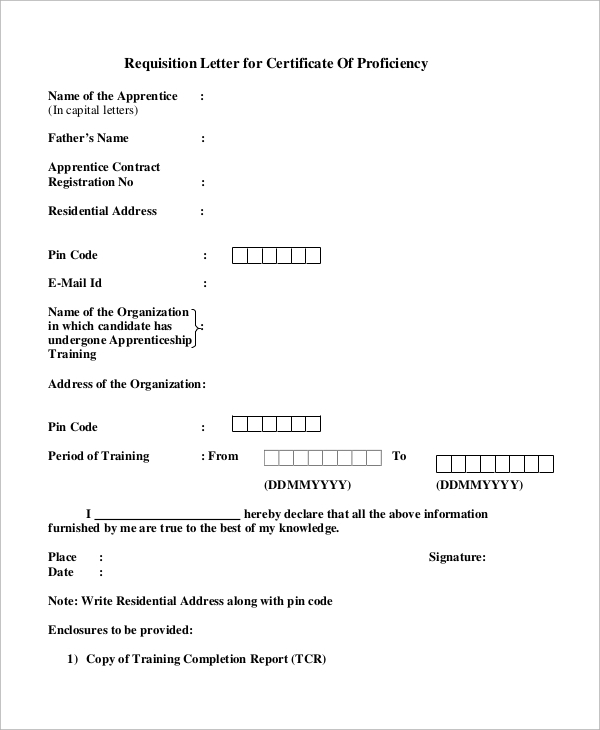 The sample requisition letters are aimed towards individuals as well as firms of every type and functionality because these letters pervade all types of business operations by the very virtue of its nature as a tool for formal interrogation about the particular state of affairs which concerns the operations on which the requisitioning enterprise depends. 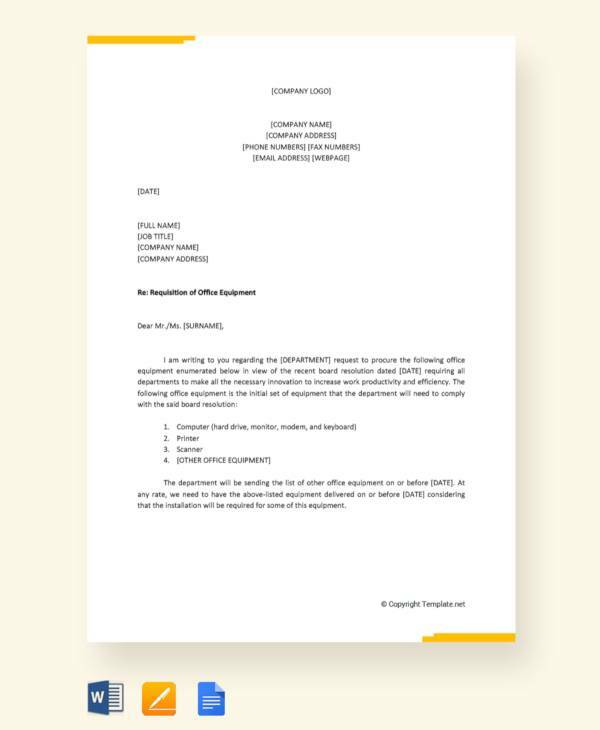 Hence, knowing how to compose a good requisition letter is an important aspect of conducting myriad transactions in the business world as a whole. 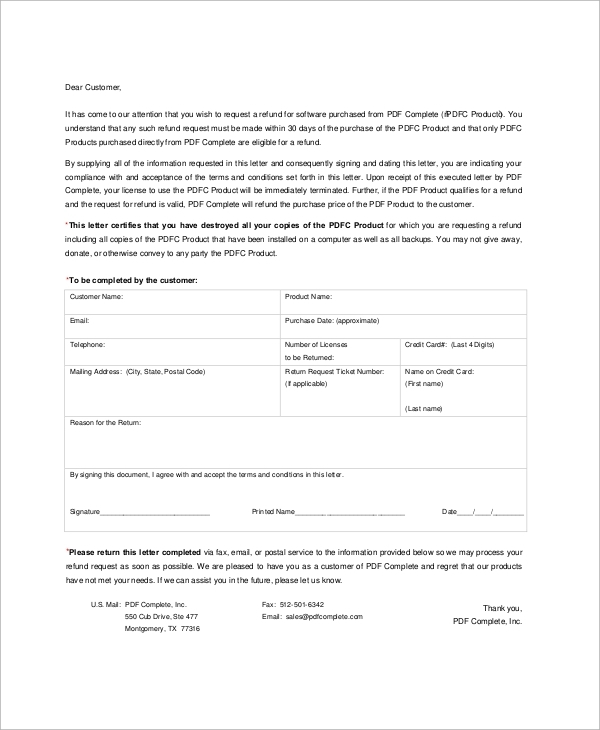 We have a huge range of sample requisition letters that can be completely edited according to your will, you just need to select the template that serves your purpose and merely type in the information as and where required. You can also use the templates to prepare your letters. 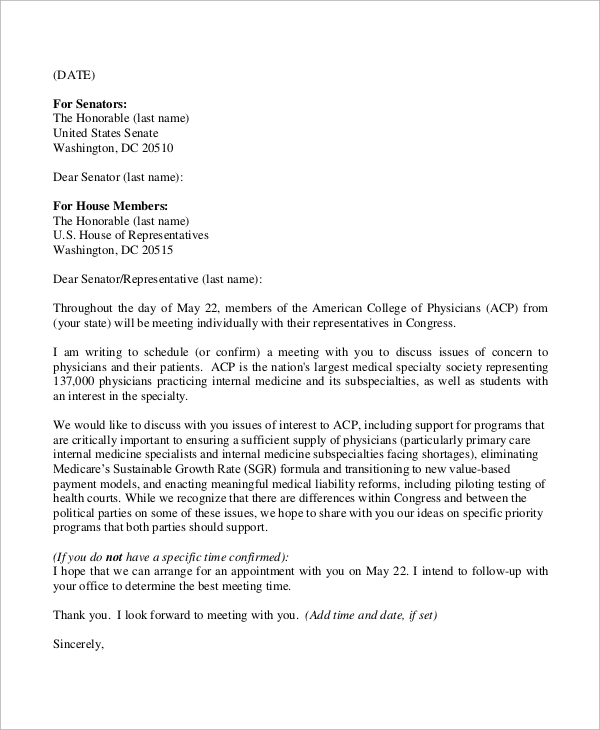 You can also see the Response Letter Samples.